Happy Fri-YAY, its Friday once again, friends! 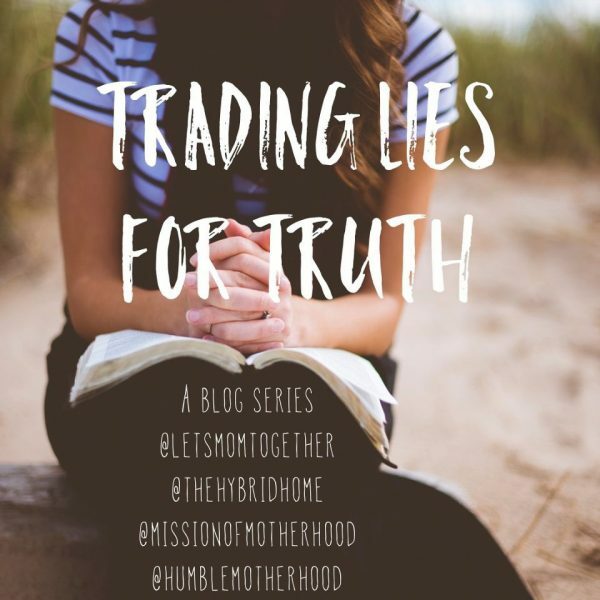 Last week I mentioned joining up with some other mom bloggers for our “Trading Lies for Truth” series, where we each feature one another over 5 consecutive weeks, culminating in an Instagram giveaway for one lucky follower with something from each of us. 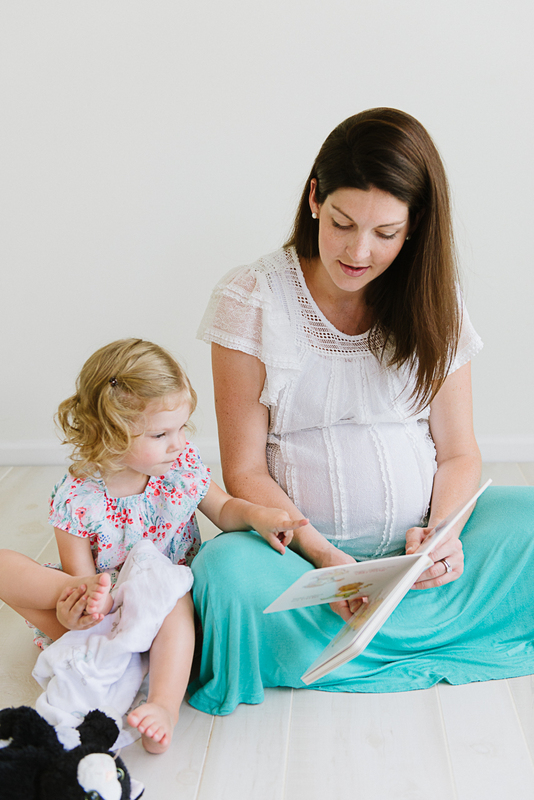 This week we’re featuring Amanda from @thehybridhome. 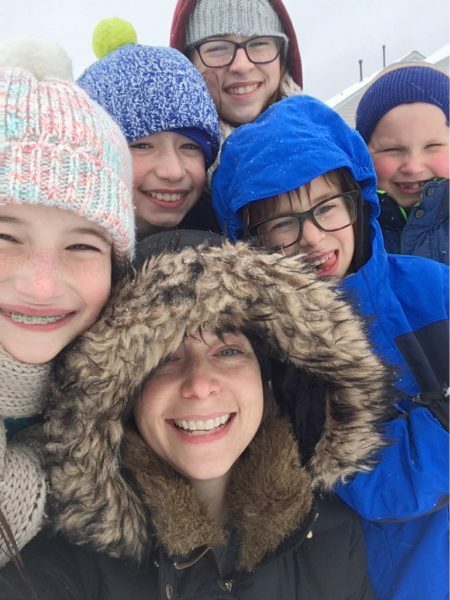 This blog is uniquely special because it’s run by two best friends living in two different states, raising 9 children between them, with different schooling styles: if that’s not the perfect example of a hybrid, I don’t know what is. And it’s doubly special because both at one point attended my church, which is how I met these lovely souls. Amanda’s story is beautifully honest, and I hope you’ll go visit her blog so you can read along: https://www.thehybridhome.net/blog/. Don’t forget to follow each of our blogs on Instagram to be entered in the giveaway at the end of this series! How about you? Any lies you’ve been believing that God has redeemed with His truth? Comment and share, I’d love to know!